Want to take your Right to Manage? Can I take the Right to Manage? Live in a block of flats or apartments? Not responsible for the management of service charges or the running of the communal areas of the building? You could benefit from the Right to Manage Process! At least 2/3rds of the flat/apartment owners within the physical block must have long leases (Less than 21 years at the time of issue). No more than 25% of the block may be used for non-residential use (this excludes car parks and common areas connected with the flats). If your block meets the above criteria then it is highly likely you will be able to take the Right to Manage process. We can complete the Right to Manage process FREE OF CHARGE if you choose our management services for the first year. We can complete the Right to Manage process from £50 per flat including VAT subject to a minimum charge of £450 without our management services for the first year. The right was introduced, not just as a means of wresting control from bad landlords, but also to empower leaseholders, who generally hold the majority of value in the property, to take responsibility for the management of their block. This then empowers the leaseholders with the decision to choose the managing agent of their choice. The process is relatively simple, the landlord’s consent is not required nor is any order of court. There is no need for the leaseholders to prove mismanagement by the landlord. The right is available, whether the landlord’s management has been good, bad or indifferent. The right to manage is only available to leaseholders of flats, not of houses. Recently introduced legislation now gives long lessees the collective right to take over the management of their block. First a company must be formed to take over the management functions. If premises have a residential landlord they must consist of more than four units. There are no residence qualifications. Once the company is set up all lessees who are not members of the company must be invited to participate. Some weeks after the invitation a claim notice is served on the freeholder giving them at least a month to accept or contest the claim If contested there would be a tribunal reference, in this case the RTM company is liable for the freeholders reasonable costs. Provided that all formalities have been complied with properly, the procedure should not be complex. The right provided by the 1993 Leasehold Reform Act (as amended) is for the grant of a new lease for a term of 90 years, plus the present unexpired term. The formal procedure is started by the service of the Tenant’s Notice on the landlord (the Tenant’s Notice) it then follows a prescribed route. This is the beginning of the formal process for acquiring the ninety year extension. 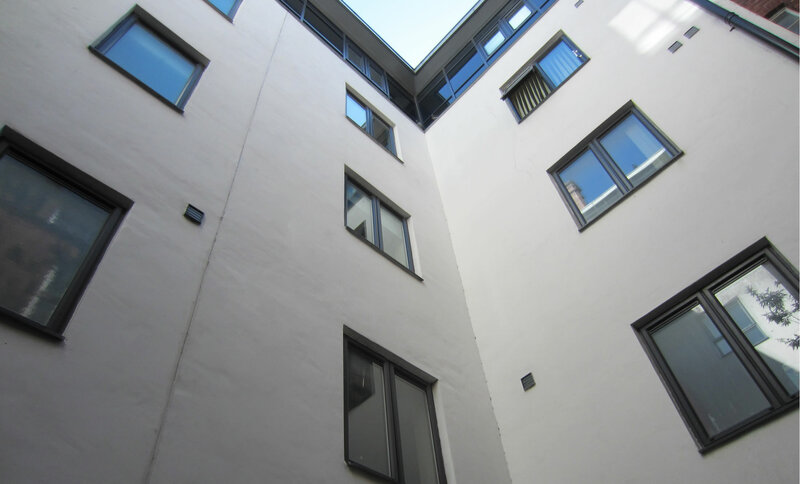 There is a substantial amount of work involved in a lease extension; however Blue Property Management are happy to provide this service and ensure the whole process runs as smoothly as possible.